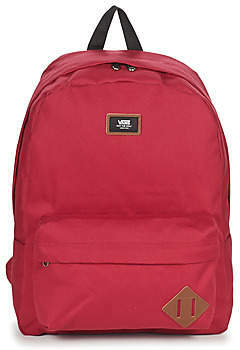 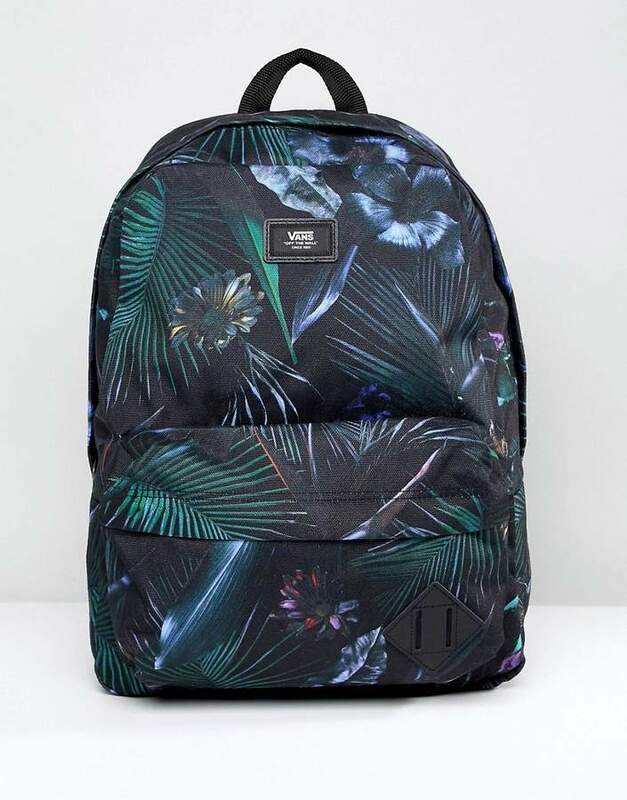 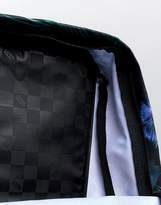 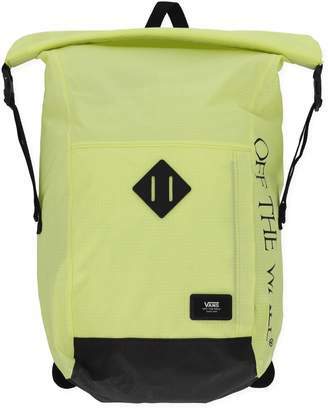 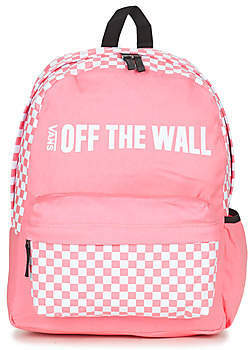 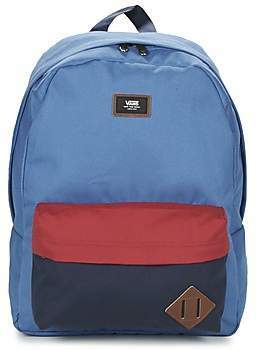 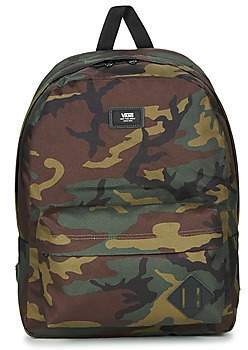 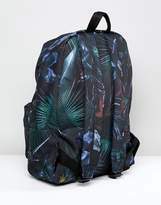 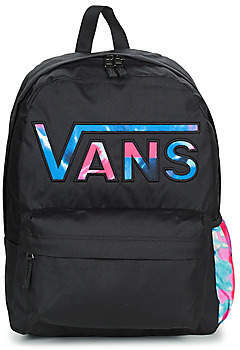 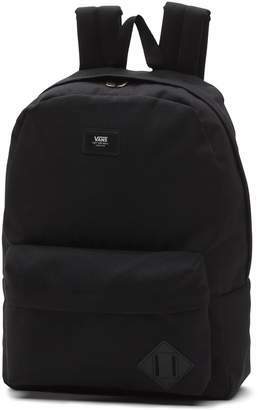 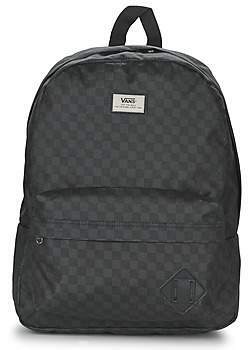 Backpack by Vans, Supplier code: V00ONIPI3, A shot of print perfection, For patterns as bold as you are, Hands-free style, Grab handle, Padded straps for comfort, External pocket, Lash tab to front, Concealed zip fastening. 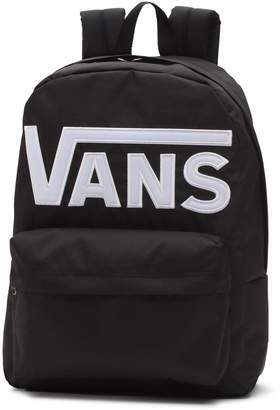 Since their conception in 1966, Vans classic deck shoes have become contemporary footwear icons. 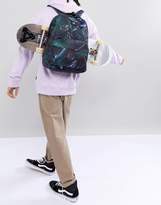 Founder Paul Van Doren opened his first store in California, and quickly saw Vans adopted by the wider skate community who clamoured for the shoes in more colours. 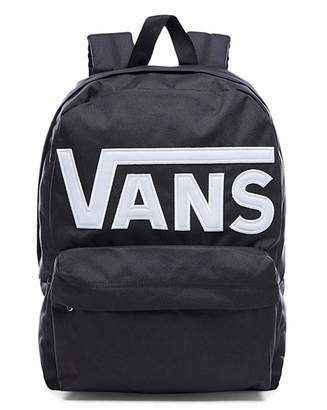 With their thick vulcanised rubber soles and moulded waffle grips, Vans slip-on and lace up trainers now come in over 60 styles, alongside a comprehensive line of printed tees, logo sweatshirts and backpacks.